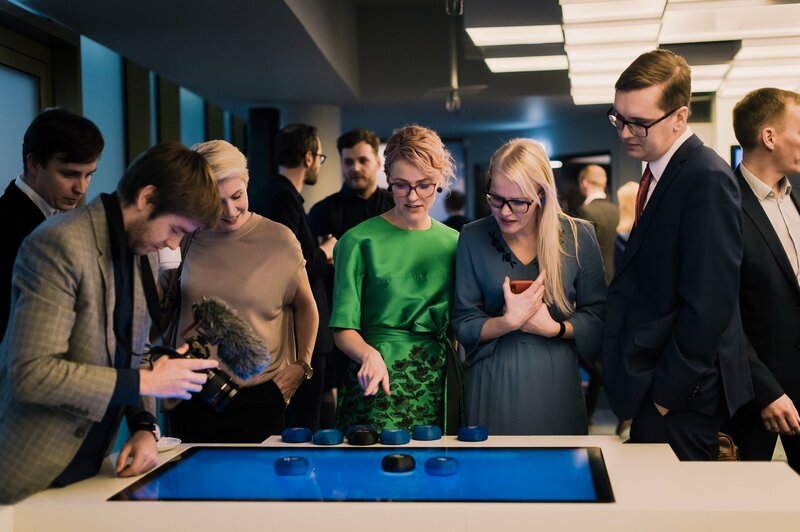 Rene Tammist, the Estonian Minister of Entrepreneurship and Information Technology, opened yesterday an international exercise in the award-winning cyberlab of the Estonian company CybExer Technologies today. This is the first time in Europe that international critical information infrastructure companies compete in countering cyber-attacks. The exercise CYBER CoRe 2019 (Cooperative Resilience) has brought together cyber security experts of such global companies as Heineken and Ernst & Young in Tallinn for two days. 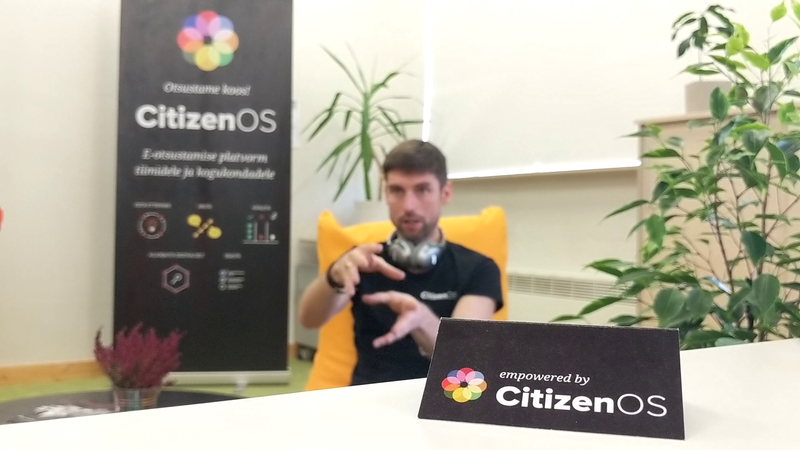 Estonian critical information infrastructure companies are represented by players from Elering, Eesti Energia, SK ID Solutions AS and several Estonian banks. 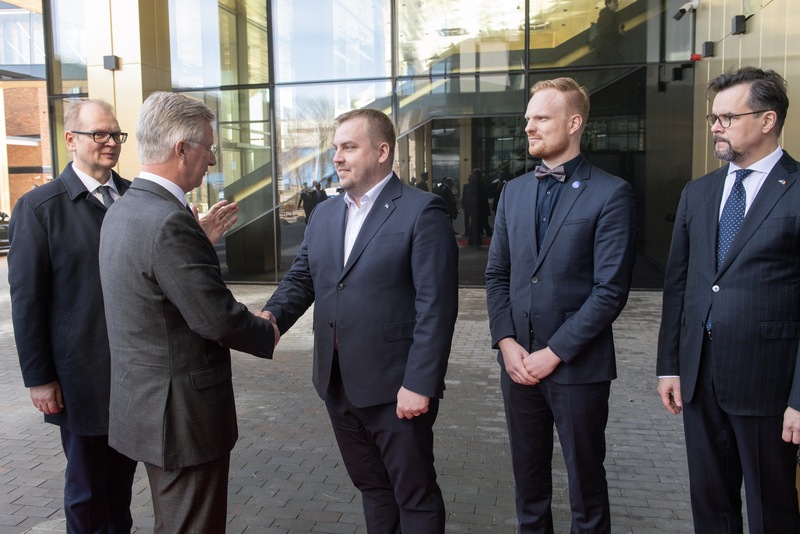 In addition to the private sector teams, representatives of the Dutch cyber police, the Information Technology Centre for the Estonian Ministry of Finance and Tartu city government are involved. High-level experts from the renowned US defence industry enterprise Raytheon International are present during the exercise as observers. According to the CYBER CoRe 2019 scenario, a wave of cyber-attacks hits the leading energy provider of a homeland state which is a European Union member, posing a threat to vital services in the whole country. The reason lies in the fact that the cyber security of the IT systems of the electricity provider is ensured by a private company, which has acquired another small-scale software development firm from a non-EU country where security standards are lower in order to provide cheaper services. This is the how a crisis arises during the CYBER CoRe 2019 exercise, and four rapid reaction teams are assembled to find solutions in two days. At the end of the exercise, it becomes clear which of them is the best at team work, handling a constantly changing situation, identifying and solving new unexpected problems and countering cyber threats with constantly changing patterns. Maigre assures that “This is much more fascinating than the coolest computer game, building and testing skills, and providing enormous drive, adrenaline and a joy of winning. We are taking the teams out of their everyday comfort zone and placing them under pressure comparable to a real-life crisis. In reality, cyber attacks are not exactly fun. News from last few weeks alone show how delicate data of dozens of millions of people, including health-related information and even surveillance data, have been stolen from strategic companies in Asia because of their weak and unsecured IT systems. This is why such exercises are essential for the private sector”. What makes the CYBER CoRe 19 especially attractive is that the exercise will be hosted at the CybExer Technologies cyber range, which is currently the only commercial cyber range in Estonia. CybExer’s unique Integrated Scoring and Awareness (ISA) solution that brought the company the NATO Defence Innovation award in May 2018, are also presented at the exercise. ISA solution provides instant visualization of a complex technical exercise, as it comprehensively captures all exercise data and makes observing the exercises an exciting experience. 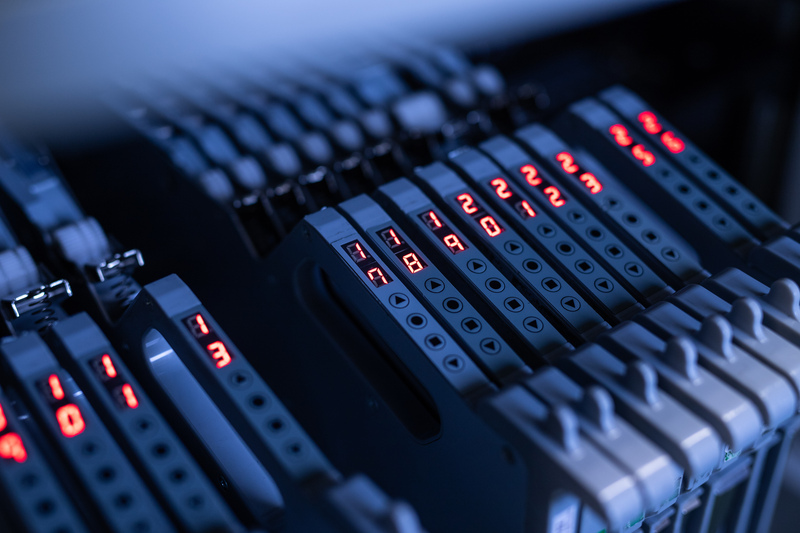 This makes a seemingly complicated cyber exercise clear to top management executives whose knowledge and prompt decision-making are more and more crucial in countering cyber threats. The first private sector exercise CoRe 2019 is happening thanks to CybExer Technologies’ cooperation with its partners and sponsors of the exercise, Ernst & Young and Cisco.